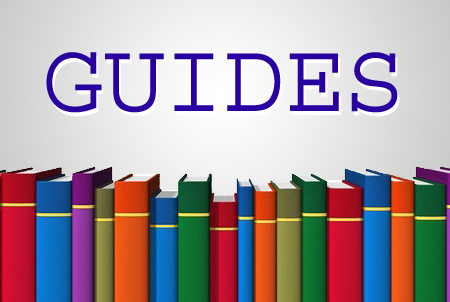 Will Amazon Book Giveaway Help or Harm Booksellers? How in the world do you get buyers to leave you feedback once they receive your item? Etsy offered sellers advice on how to get 5-star reviews in a post on Tuesday, but sellers focused on how to get buyers to leave any feedback at all. One seller said only 10% of customers left her feedback, another said the number was 20%. Quality: The item they received matched or exceeded their expectations. It was made from the materials they expected, its size was accurate, and the craftsmanship was just superb. Customer service: Shoppers mention the great customer service they received—and the extra-special touches that they can only find on Etsy. Shipping: When they make a purchase on Etsy, shoppers want to know that their orders will arrive on time. Shoppers frequently talk about shipping or delivery in their reviews. Sellers may have found the comments by colleagues just as valuable as reading Etsy’s advice in the article. For example, several sellers pointed out that buyers who used “guest checkout” are unable to leave feedback. That information reassured one seller, who said she had blamed herself when a buyer who had been so excited about her item failed to leave feedback despite having done everything to please them. 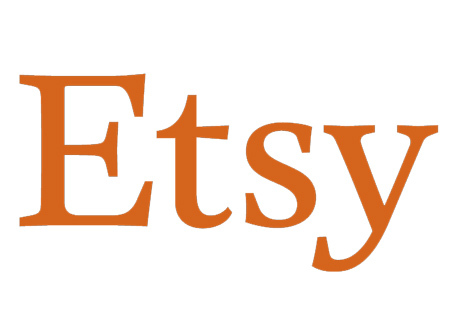 Many sellers thanked Etsy for the tips. 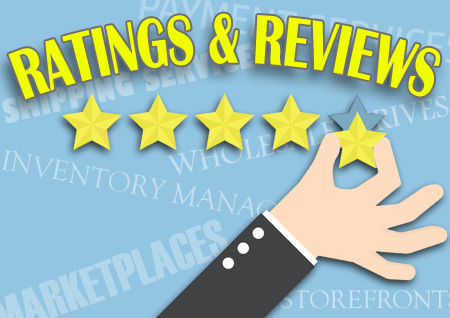 Getting buyers to leave leave 5-star reviews is challenging, and important to help them solidify their reputation as a reliable seller with good products. None of Etsy’s suggestion work because many buyers do not want to post a comment that identifies them. Until that changes, reviews will continue to be scarce. I buy a lot online – not only for my own use but also to resell. Most of the time I leave reviews in batches when I have the time. Im not bothered about fancy bows and frills – in fact they irritate me and go straight into the rubbish bin. I just want my item in one large attractive piece. Leaving reviews can be a bit of a burden especially on sites like Ebay where you get reminders. But woe betide any seller who pesters me for a review. They may not get what they were expecting.